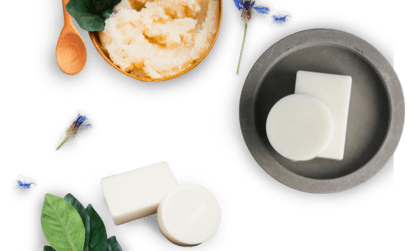 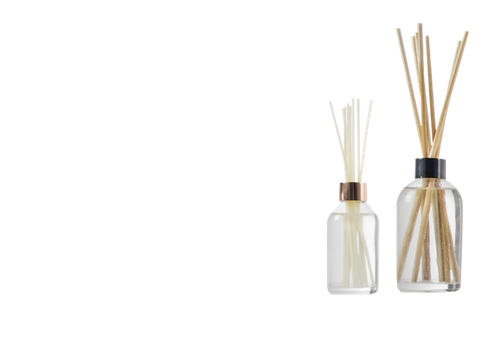 Shop our diffuser reeds in a range of colours and lengths for the best throw from your fragrance diffuser. 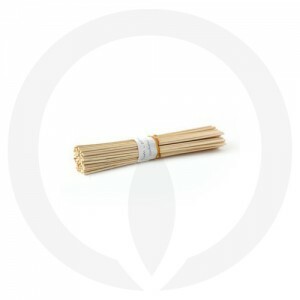 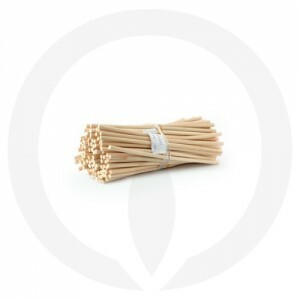 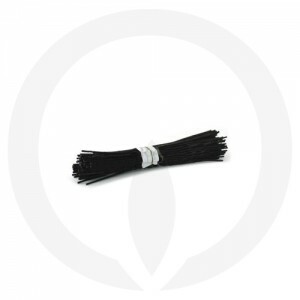 Our rattan diffuser reeds are porous so the scent flows through the stick for a pleasing room aroma. 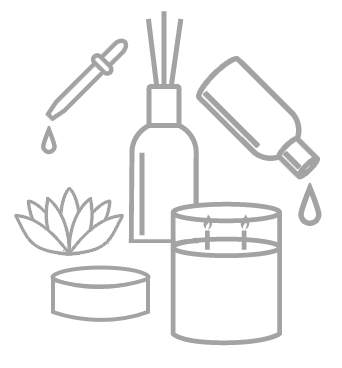 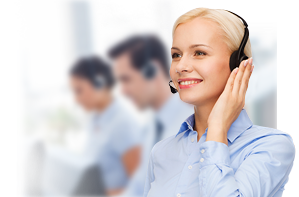 Use our filters on the left-hand side to browse your preferences.